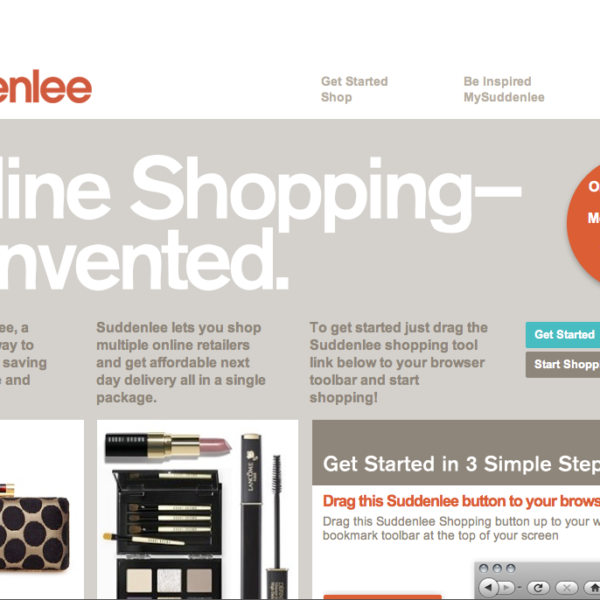 A new website called Suddenlee just debuted. The service sells itself as a way to order from multiple stores online in a single transaction, and then have next day delivery for about $10 (up to two stores, and then $2.50 for each additional store). If you’re not in the Northeast area, it may take a few extra days, but it’s still faster than the regular delivery time than most stores offer. The exciting bit about this, however, is that it seems you can order from Uniqlo through their site. Just go to Suddenlee, drag the their shopping button to your web browser’s bookmark at the top of you screen, and then go to Uniqlo’s website. 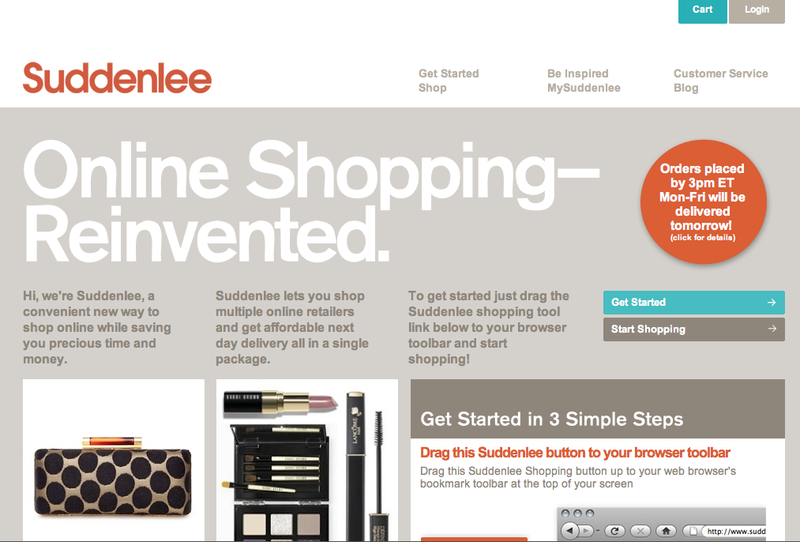 Pick the item you want and then click the “add to Suddenlee” button at the toolbar. Once you’ve chosen the size and color, you can then order the item online. Watch this video to see how it works. This basically seems to be a way to deploy an army of personal shoppers, and then have them pack and deliver items to you the next day. Even if you don’t shop at Uniqlo, this might be a service you’ll want to keep an eye on, as many companies still don’t have online stores (e.g. Club Monaco doesn’t have one, and RRL just got one).